Time flies and with a blink of an eye we are already in the month of October! I wonder where did all the previous months went to?! Another two more months and we'll be going into 2017! What do we have in October? Oh yes, Halloween! I have seen a couple of departmental stores putting up Halloween decorations and selling them in a small corner of the store. Though Halloween is not widely celebrated in Singapore, the younger generations, mainly teenagers and kids would still dress up in "guising" costumes going around neighbourhoods for "trick or treat" fun. Local theme parks like Universal Studio Singapore would run special horror Halloween Nights for those who dare to put their courage to the test! 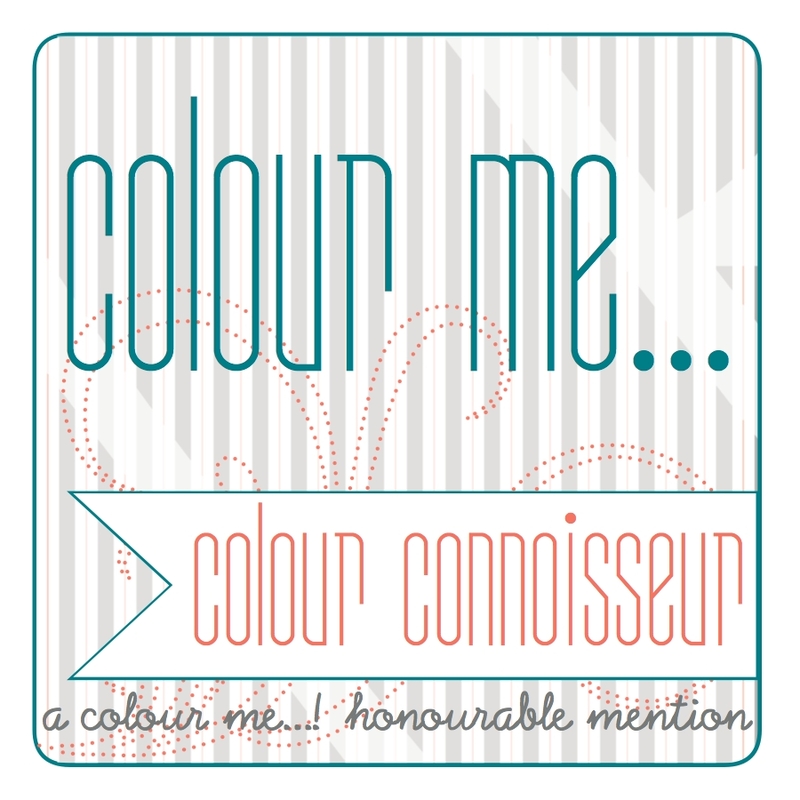 Definitely not for the faint-hearted like me! How would I celebrate Halloween? Well, I will get the candies ready and wait for the kids to come knocking on my door on 31 October! 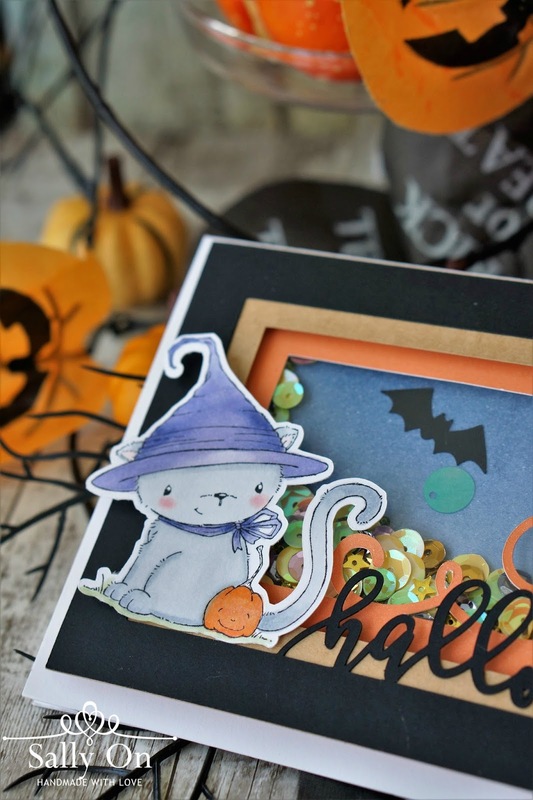 Meanwhile I will make Halloween cards! 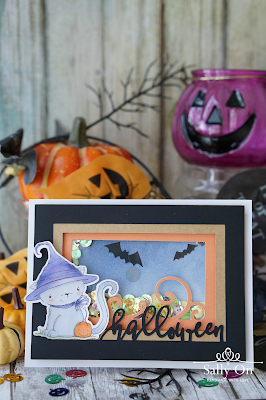 Here is a shaker card I made using Midnight (the Halloween kitten) from Purple Onion Designs. What I really love about making shaker cards is choosing the colours of sequins and other items to be placed in the shaker pocket. It's absolutely fun! I stamped Midnight in my favourite Memento Ink in Tuxedo Black and used the PixScan function of my Silhouette Cameo to have the image cut out. I really like the PixScan function as it saves me lots of time to fussy cut the image using scissors! 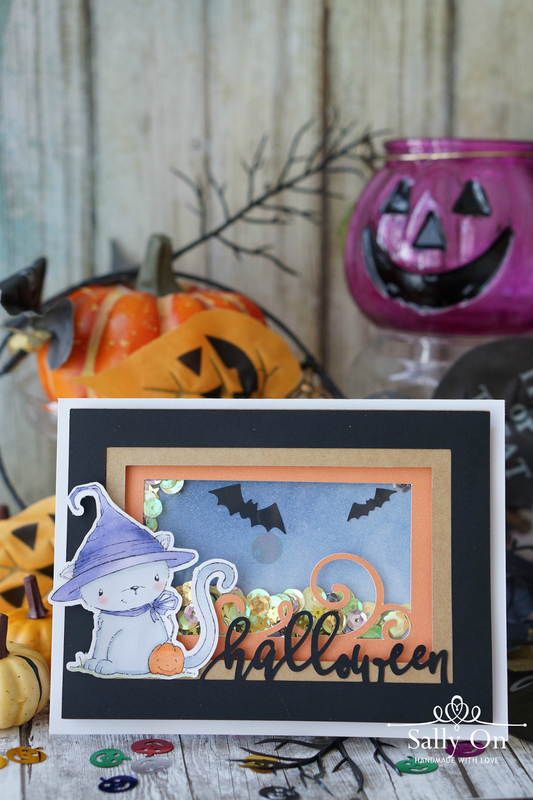 The frames of this shaker card, including the word "Halloween" is a cut file from Silhouette Design Store. I like how the frames, word and Midnight work out to be. 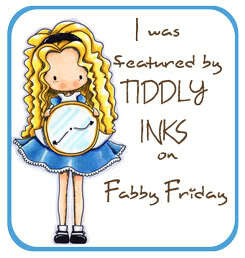 I hope you like the card that I've shared today. It's 3 more weeks to Halloween! I'll probably make another one or two Halloween themed projects in the coming weeks so please check back if you are a fan of Halloween related stuff! Stay cool and craft on!